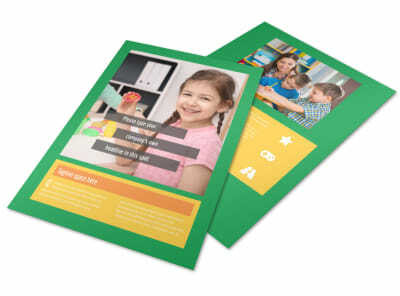 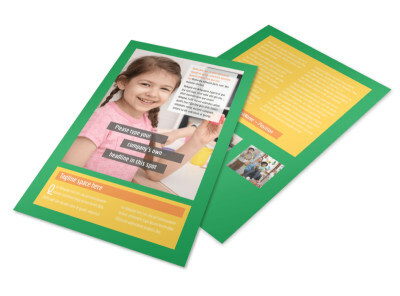 Customize our Preschool Brochure Template and more! 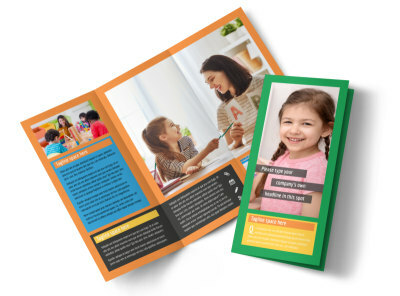 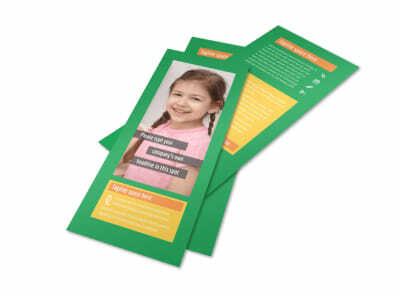 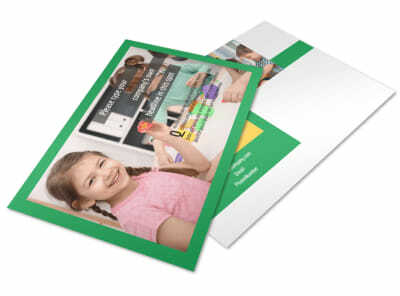 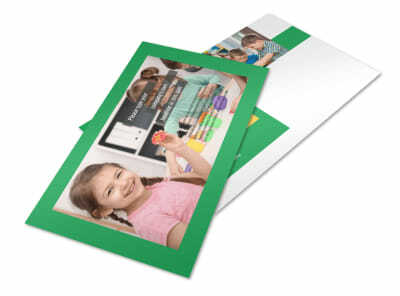 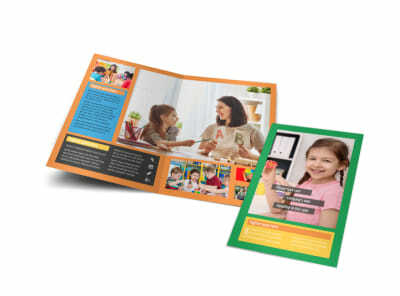 Show parents why your preschool is the best with preschool brochures that show off your facility, your staff, and more. 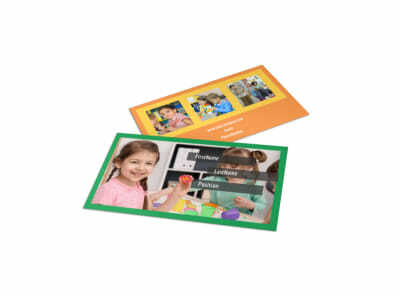 Select a template and layout, and then insert photos of your playground, staff profile pictures, and other images to introduce parents to your center. 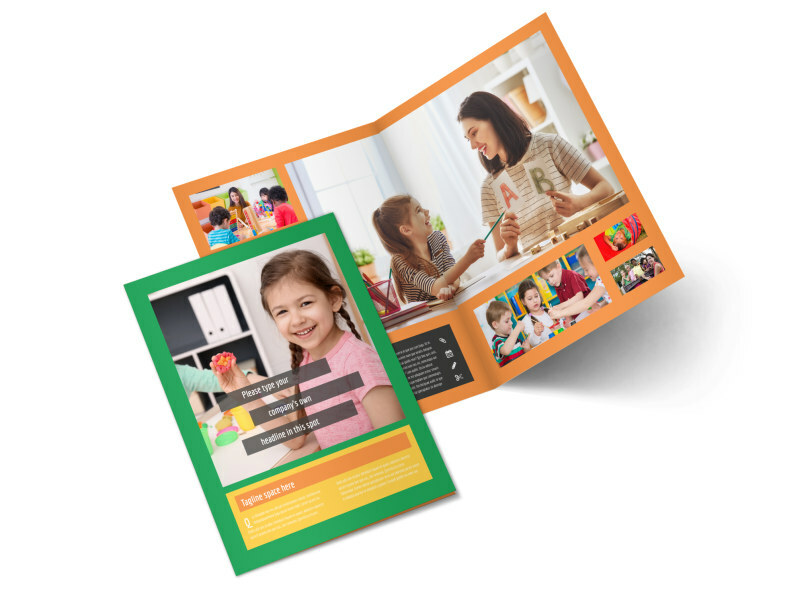 Insert text detailing registration dates, costs, and other pertinent info, and then print your brochures on the fly from your own printer.